Each Amerigo saddle is a Made in Italy jewel of craftsmanship, individually manufactured with almost unlimited options and choices. 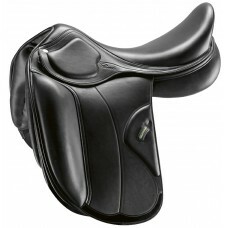 Every saddle is specially created according to the needs of Horse & Rider for a precision fit. 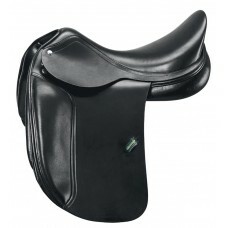 Top Class performances in any discipline require a healthy, fit and talented horse able to give of its best. 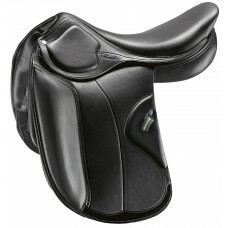 We are proud to have a large number of top international riders working with us, providing us with vital experiences and feedback in the field. 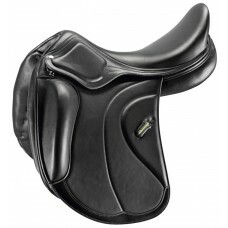 Saddle Management is a very important part of our work at this level and the riders appreciate the precision fitting and expert advise we can offer them to help them achieve their high level goals. Newly designed dressage saddle for the modern sporthorse, with longer withers and slightly rising to..
For horses with high withers and sloping toplines. All Amerigo saddles have custom options for flaps..
For longer withers with straighter backs and slightly rising top lines. 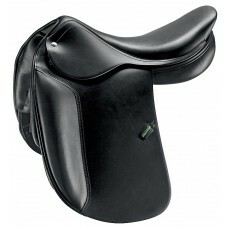 All Amerigo saddles have cus..
For horses with short backs and not much space for the rider. 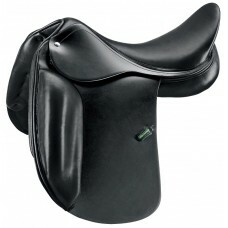 All Amerigo saddles have custom option..